Your 2016 horoscope predictions continue as we now look at Pisces love, romance and relationships for the full year ahead in 2016. Your in-depth yearly Pisces love horoscope 2016 is a relationship astrology reading looking in detail at your Pisces love life, friendships, as well as family and professional relationships in the year 2016. Your Pisces love horoscope forecast includes predictions for romance, Pisces family and work as well as Pisces love life throughout the coming year ahead. You can also read your full year Pisces horoscope 2016 for free, covering life in general, love, money, business and work. Astrology predictions and horoscope forecasts for all zodiac signs appear in the horoscopes 2016 page. You can also revisit your love and romance reading in the 2015 Pisces Love Horoscope. Your Pisces love horoscope for 2016, featuring relationship compatibility and romantic astrology reading appears below. While Jupiter’s return to your relationship sector last August kicked off your most important and auspicious relationship year in over a decade, to begin with it may have appeared to be anything but. From the moment Jupiter returned to your relationship sector and the other planets began arriving for the annual relationship review that takes place every August/September, they ran into opposition with Neptune and Chiron, who in your sign are valiantly defending your own needs. While Jupiter moves through your relationship sector once every 12 years, with Neptune having returned to your sign in 2012 for the first time in your lifetime, this was the first time that a major relationship chapter has begun, only to meet opposition from forces determined to see your needs aren’t compromised. A series of 10 oppositions over the course of just 3 months got most issues out in the open, while the North Node’s return to your relationship sector in November, the South Node’s return to your sign and their position here until May 2017 will police an ongoing balance. Your relationships might be put to the test again around the time of your birthday month, when your own needs once more challenge your relationships, especially if you’ve been giving your power away. 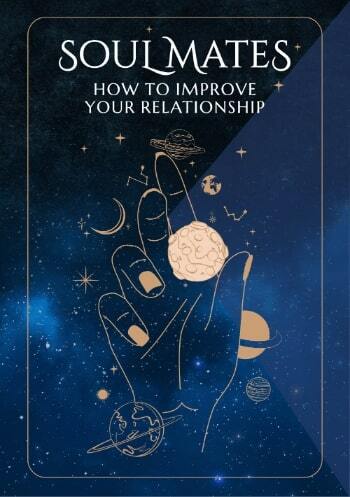 But for the most part there is nothing but support for your relationships, with the same planets that returned to get this important relationship year off the ground returning to wrap things up, with the exception of Mars. The warrior planet of the cosmos helped to stir things up last year and while he’s left you with a clear sense of what you’re fighting for, the rest of the relationship gods can take it from here. Jupiter and the North Node are the two most auspicious forces in the solar system and as they meet up for the first time in your relationship sector in 35 years, it’s no wonder you needed those wakeup calls last year. It is Mercury’s return on the 31st July that will begin the wind up phase and while normally spending just 15 days giving your relationships a voice, thanks to a retrograde phase he won’t leave until the 7th October, putting him here throughout Jupiter’s final months. Mercury will also be here when the Sun moves through from the 24th August to the 23rd September and Venus from the 6th August to the 30th August. This makes July through to October the most important months of an already important relationship year, in contrast to the few short weeks to focus on all things romantic. 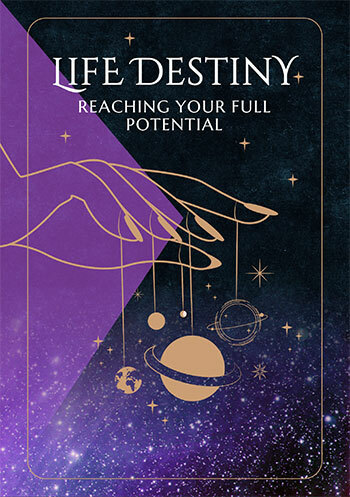 The most romantically charged weeks of the year begin with Venus’ return to your romantic sector on the 18th June and run through until the 22nd July. With the Sun, Mercury and Venus’ visits all overlapping this brings just 5 romantically charged weeks and with the focus shifting to your relationships just days later, there is a need to make these weeks count. Useful for checking love horoscope compatibility between the Pisces love star sign and other zodiac astrology signs, our 2018 couple's horoscopes are personal astrology readings for two complement the personal forecasts based on your precise and exact birth chart!